Use to clean holes in engine blocks and heads. SAVE when you buy the set - 1 of each brush! 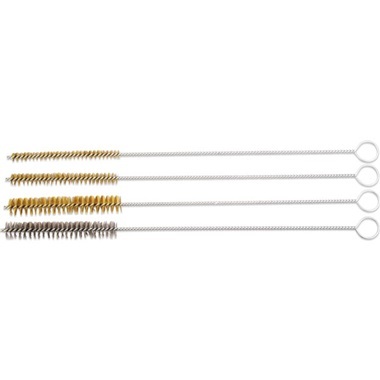 4-Pc Round Wire Brush Set - SAVE! 1 of each brush above.